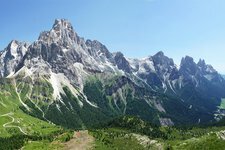 Also known as Valle di Cismon, the Valle di Primiero valley and its side valleys are located in eastern Trentino, surrounded by the alpine world of the Dolomites and the Lagorai mountain chain. A time-lapsed sunrise over the Sass de Mura, the highest peak of the Cimonega Group, on the eastern side of the Primiero Valley. 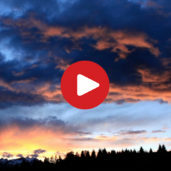 The breath-taking magic of a time-lapsed sunset over Primiero and Dolomiti Bellunesi, taken from Malga Monte Vederna. 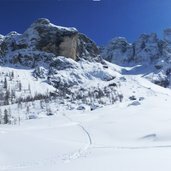 San Martino di Castrozza is located at the foot of the Pala mountain group with the main summit “Pala di San Martino” and is among the best known holiday destinations in the Dolomites area. 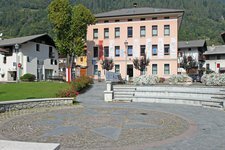 Not for nothing: the beauty and wildness of nature and the neat cultural landscape with the nice villages of Fiera di Primiero, in the Valle del Cismon valley, the Val Canali valley, in Sagron Mis and in the Valle del Vanoi valley make hearts leap for joy. In the north the area adjoins the Val di Fiemme valley with which it is connected by the Passo Rolle mountain pass. 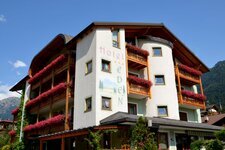 In winter there is a popular skiing region with great pistes and modern ski lift services. 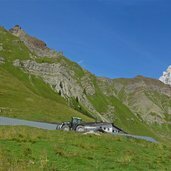 On the western side of the valley the peaks of the Lagorai mountain chain rise up to the sky, their red porphyry is in clear contrast to the white limestone of the Dolomites and the Vette Feltrine. 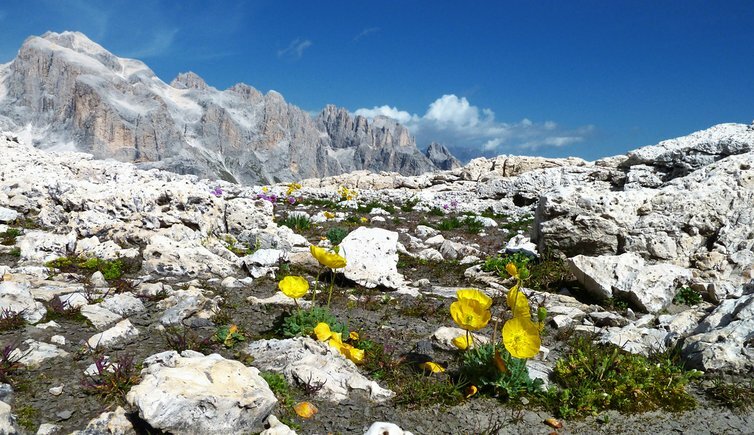 In 1967 the Autonomous Province of Trento founded the Paneveggio-Pale di San Martino Nature Park. 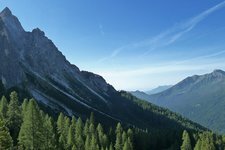 Besides the Pale di San Martino and Lagorai mountains, the fascinating nature park includes the colourful meadows, woods and pastures of the valleys Val Canali, the Vanoi Valley and Val Venegia.